For many years flyachtsigns has been striving to be the best yacht names and most advanced lighted name lettering company in the industry. 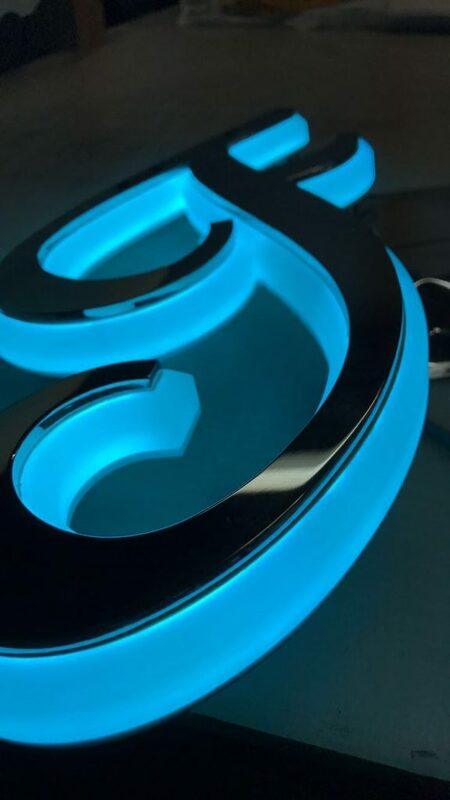 We have most definitely reached that goal when it comes to the texture and the glow to your signage we definitely make the lighting and vibrant colors impeccable. I gotta admit that it takes many failures to finally get that top quality. 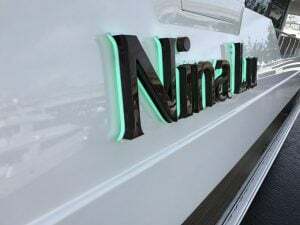 Just like the LED’s, the stainless and acrylic are very durable in the marine environment along with a polish that’s very superlative, the final finish stuns me over and over again. When you arrive at your yacht we want you to feel unique and at ease and know it is time to relax and have fun. 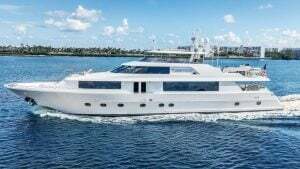 Feel free to contact us and we will assist you in any way possible your next chapter in life! 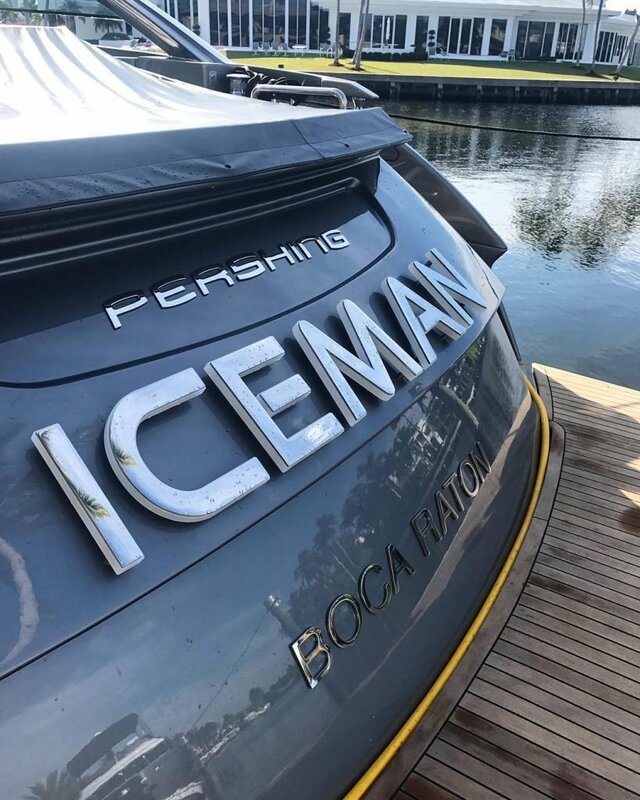 Why Settle For Less When You Can Get The Best Yacht Letter! 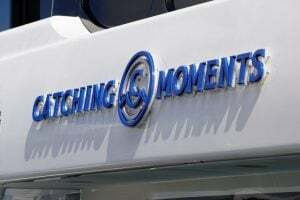 To this date, we have put other yacht sign companies Like yacht lettering to the test but flyachtsigns always reaches to the top with our innovating yacht lettering capabilities that only could have been accomplished with our employees and top of the line technology and many years of research! 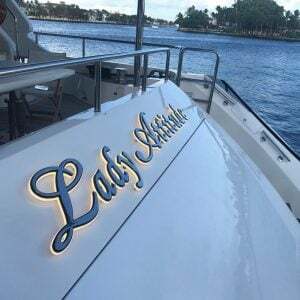 So be at ease because we can make a fix or retrofit any name on any yacht at any location if you don’t believe me then check out our products then put is flyachtsigns up to the task! 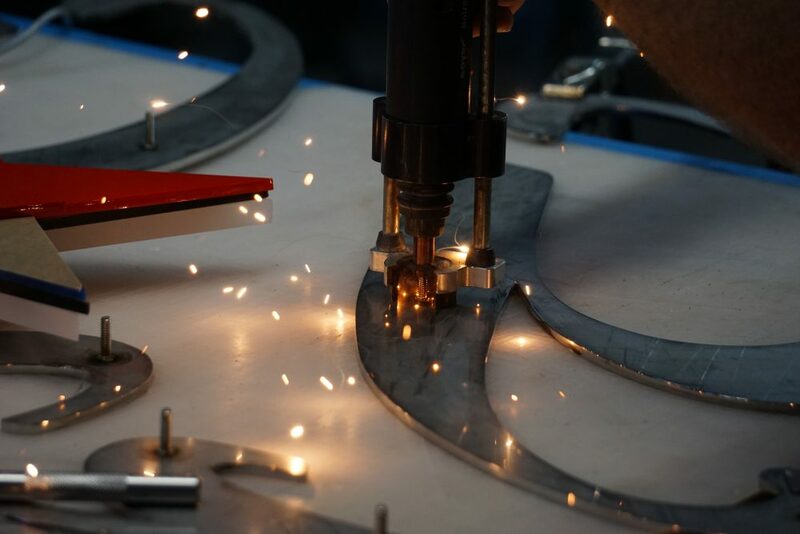 Feel free to scroll through our site and see what we have to offer you and give us a call text or email at any time, we hope to hear from you very soon! Do you qualify for a free lighted name board? 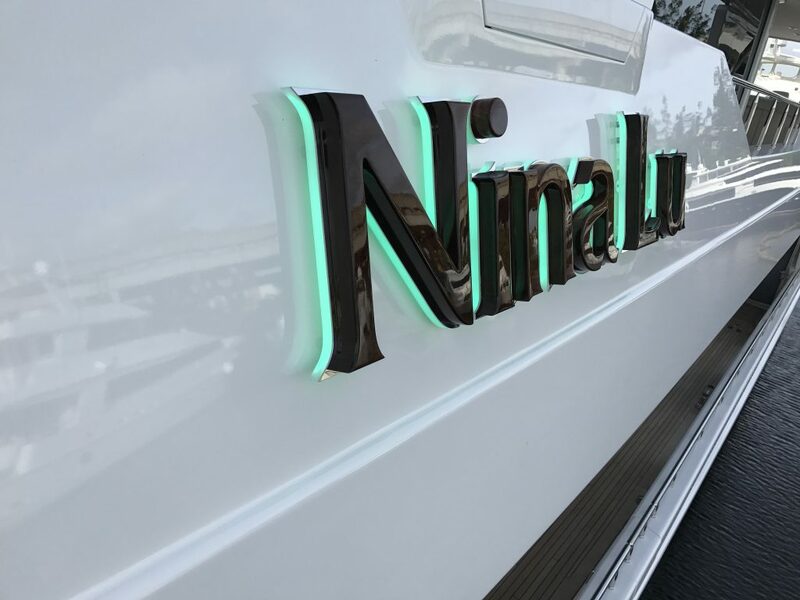 Do you qualify for a free LED back-lit yacht name lettering with a stainless steel front? 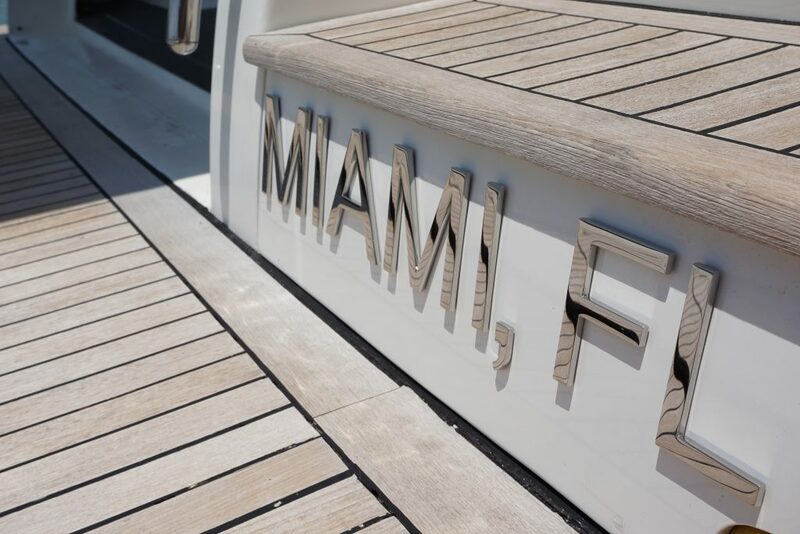 If you’re going to buy or sell your yacht and use us as your buying or selling broker than we would offer you a free sign as thank you for letting our brokerage broker your yacht or boat, see our portfolio to see what we offer. 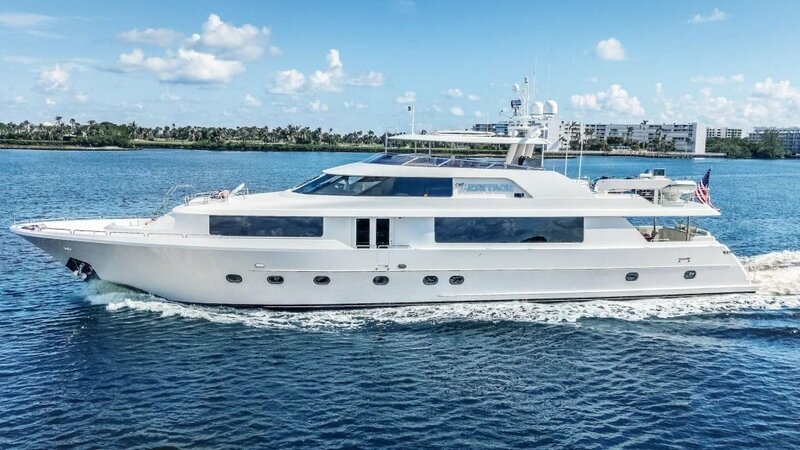 This is something FL Yacht signs is in beta with so this offer might not be up for grabs for too long to leave an email of an inquiry and contact us as soon you can! Our lettering is hand polished which is shown in the works to get that top quality everyone talks about. 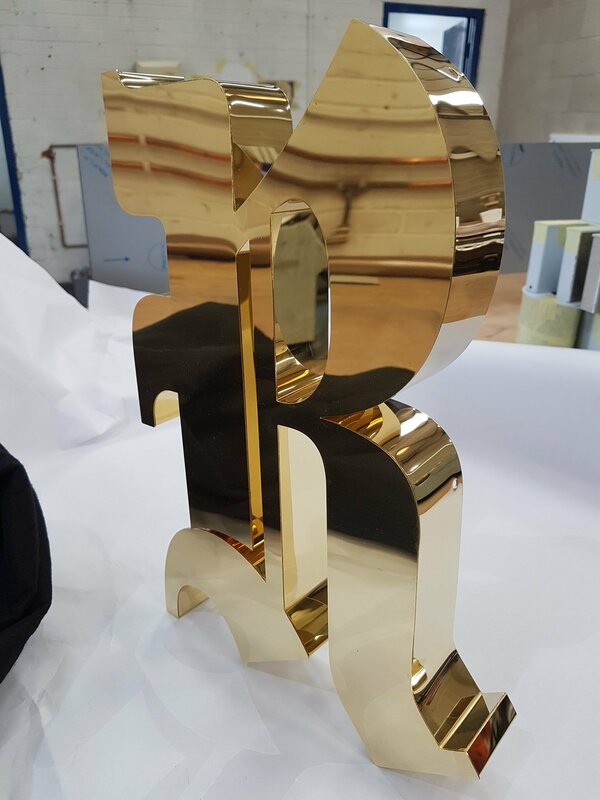 Lettering that’s 3D printed, stainless steel letter with a gold PVD coating. 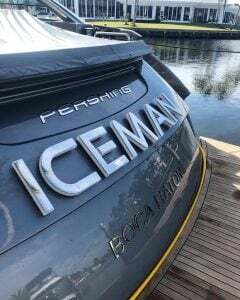 Would you get this premium option?